State lawmakers in 2005 passed legislation, which was signed into law by then-Gov. Rod Blagojevich, that established caps on noneconomic damages of $500,000 in cases against doctors and $1 million against hospitals. Illinois followed other states, such as California, that capped damages years ago. But Justices writing said they were not persuaded by arguments used in other states. “That ‘everybody is doing it,” is hardly a litmus test for the constitutionality of the statute,” Justices writing for the majority opinion said. Further, Justices said that what the statute allows for amounts to a “legislative remittur.” Chief Justice Thomas Fitzgerald delivered the judgment for the seven-member court and was joined in the opinion by Justices Charles Freeman, Thomas Kilbride and Anne Burke. Justice Robert Thomas took no part in the decision, the ruling said. One of the many arguments made by the trial lawyers is that malpractice insurance companies are trying to blame patients who have been harmed by medical errors. They say insurance reform is what is needed to spur competition and keep physicians and hospital malpractice premiums low. This is a huge victory for the injured victims in Illinois and finally settled a long debate. It is almost certain that this issue is not going away and that the insurance lobby will do everything in their power to overturn this ruling. 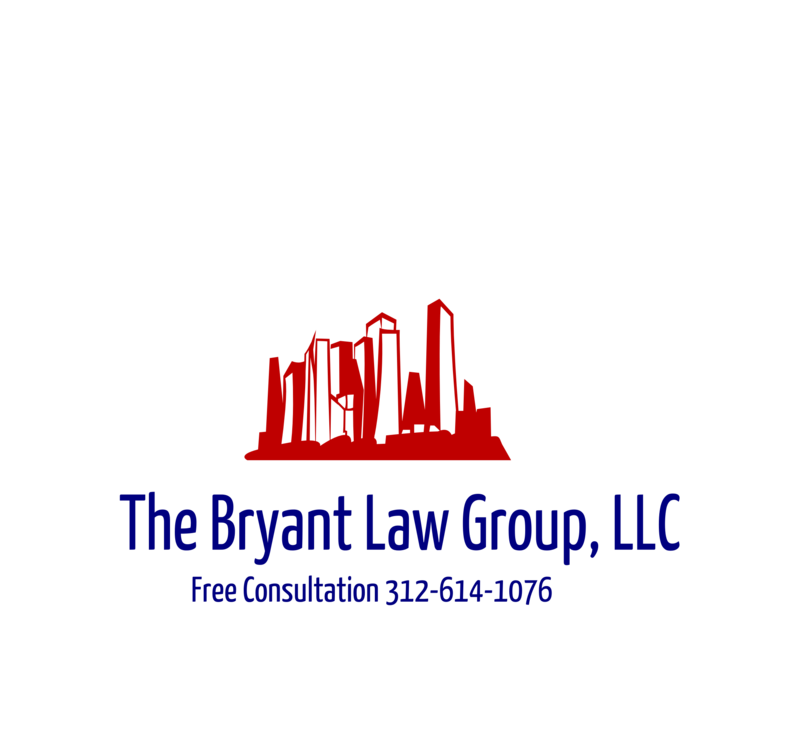 If you or someone you know has suffered from a personal injury, a Chicago car accident or Chicago workers compensation accident, then call attorney Aaron Bryant for a free consultation at 312-588-3384.